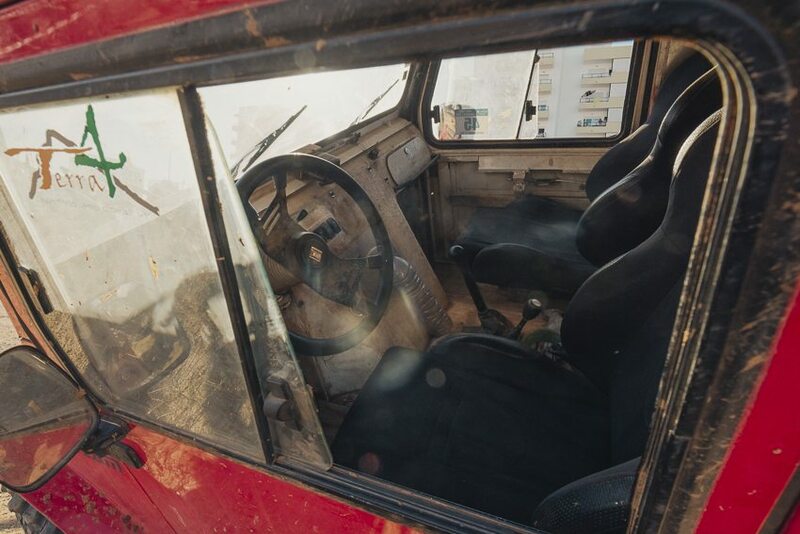 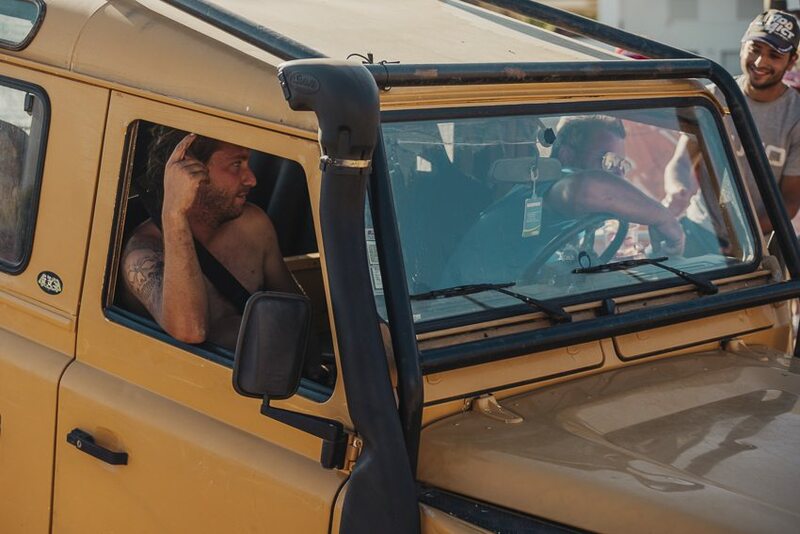 there were stories I want to point out. 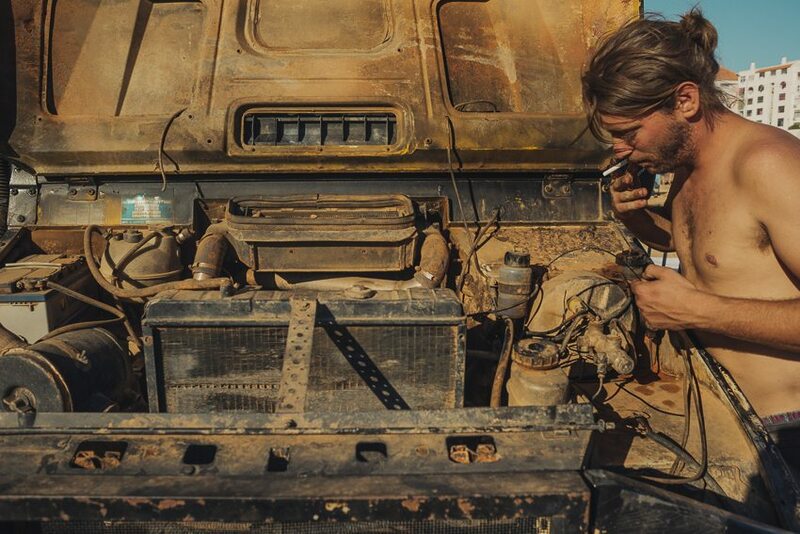 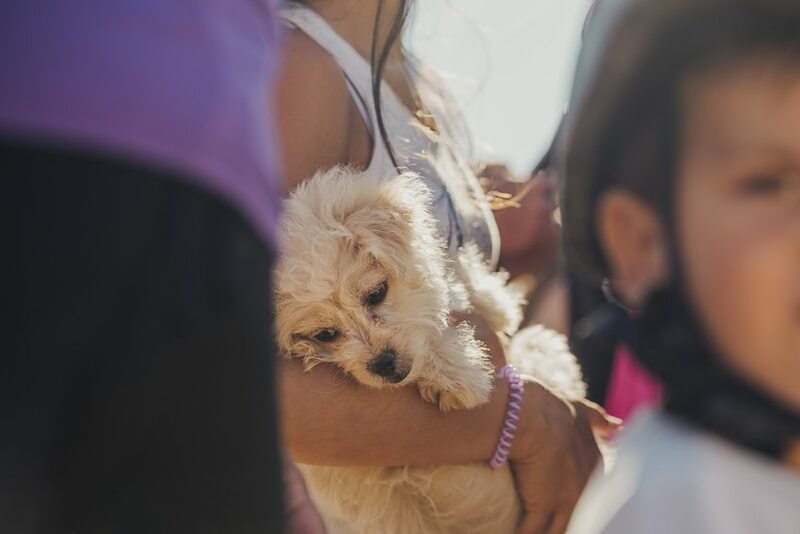 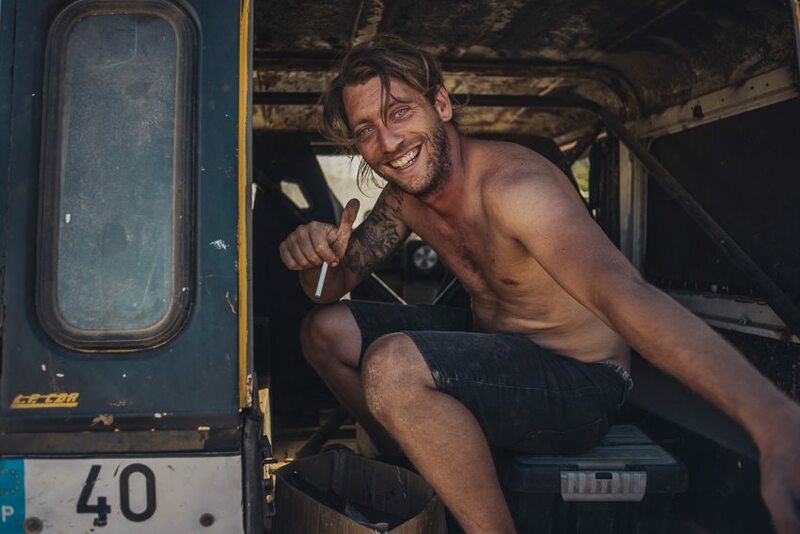 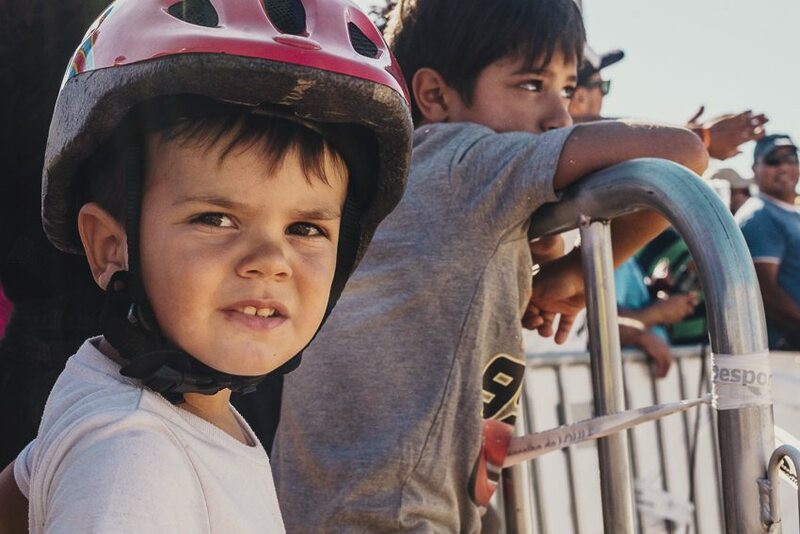 A story about the virtue of courage and joy. 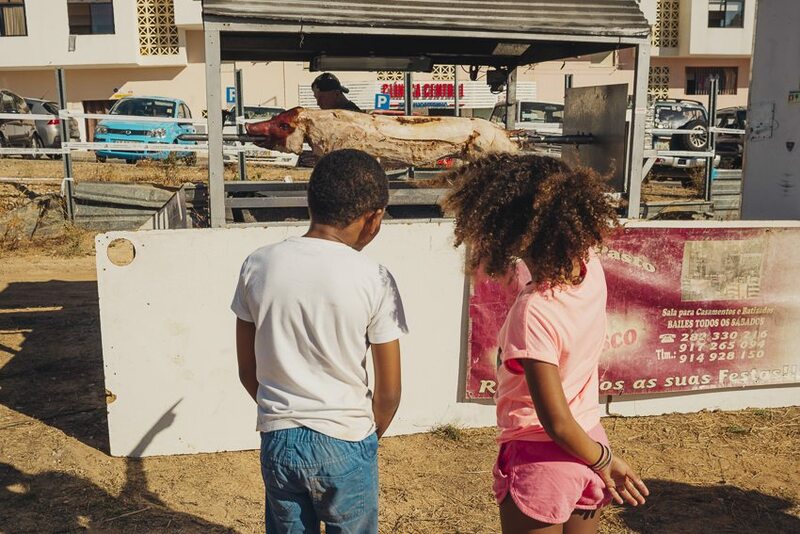 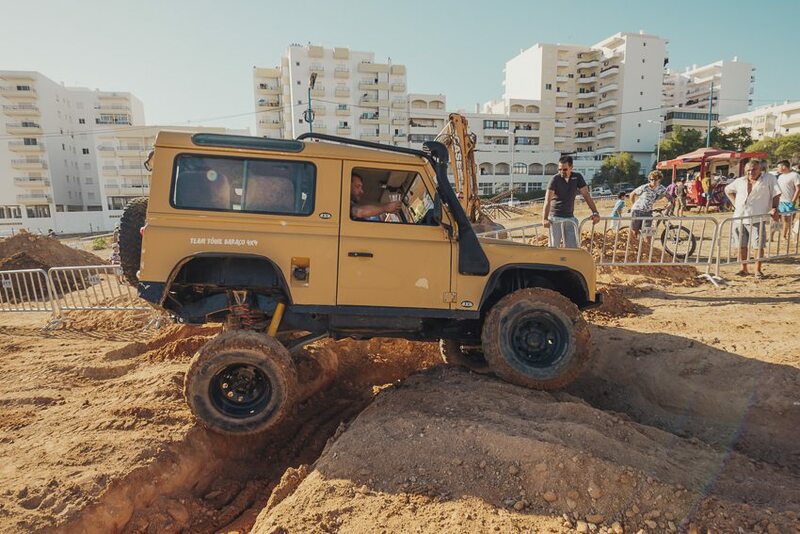 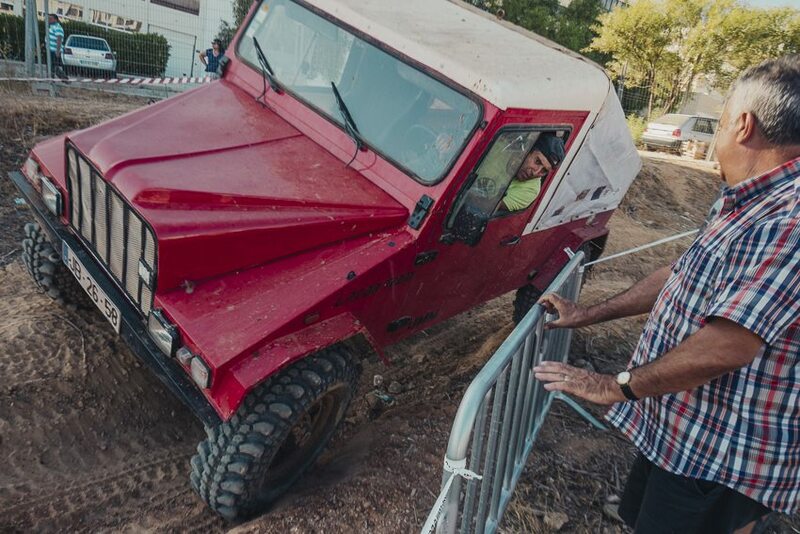 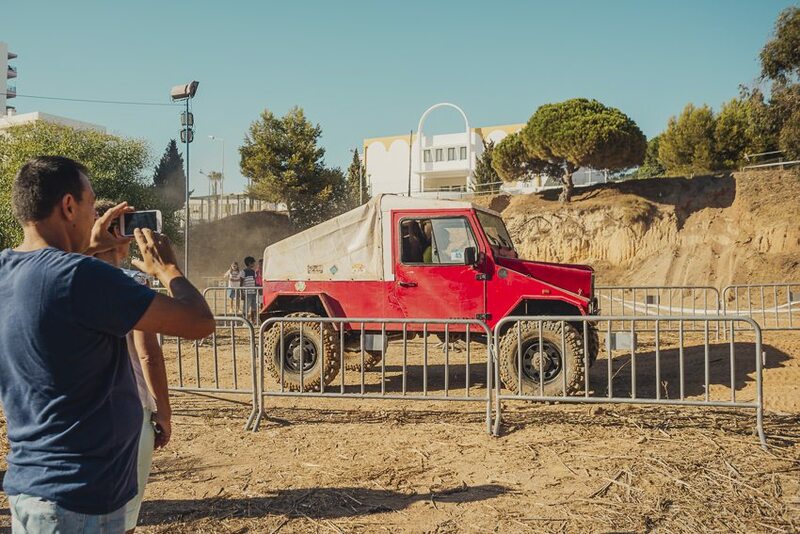 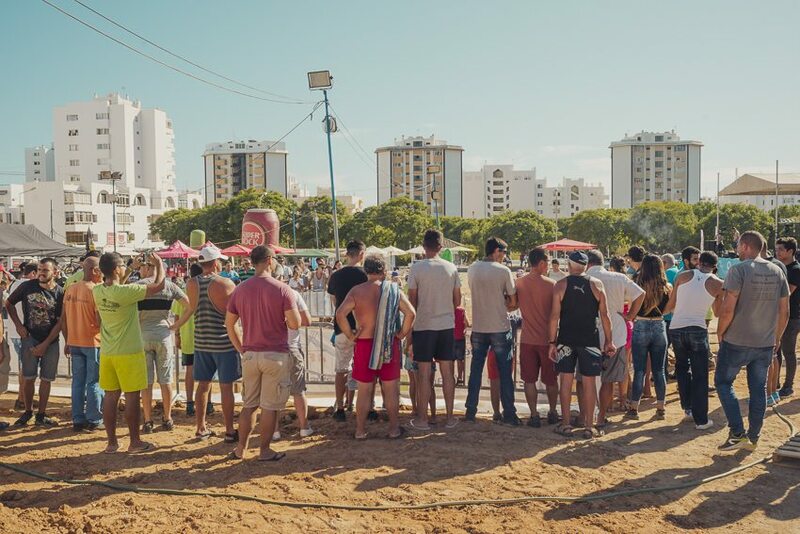 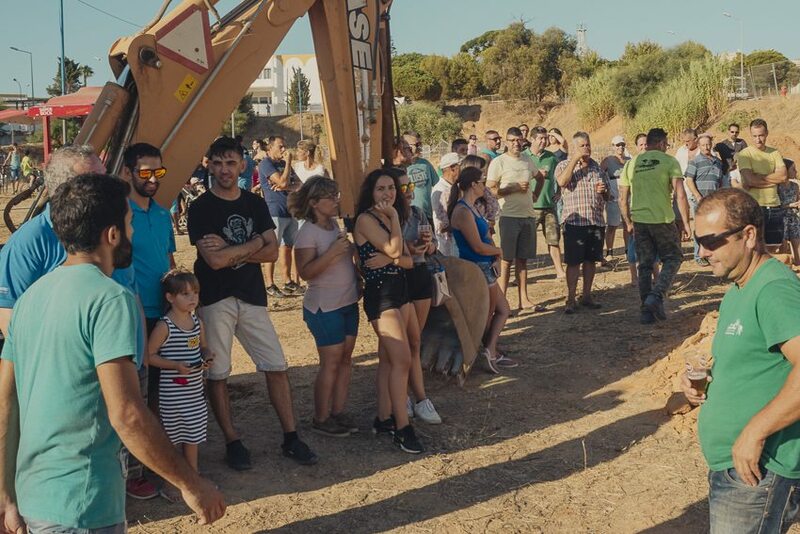 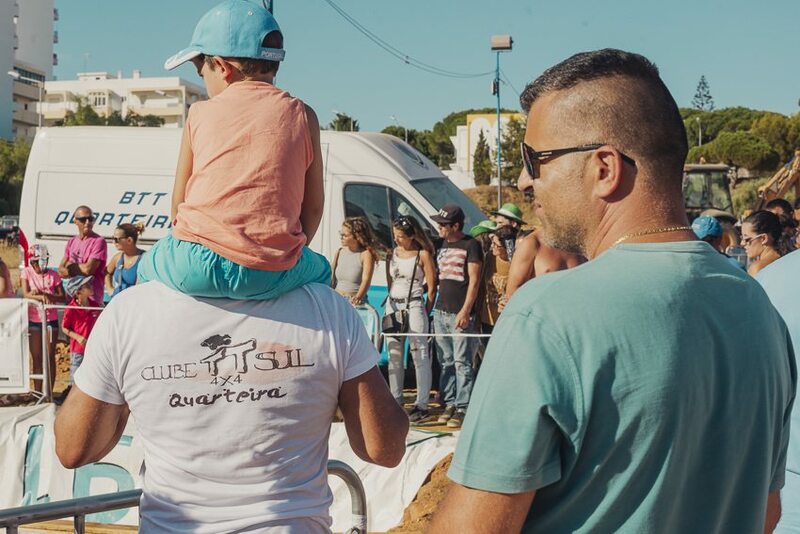 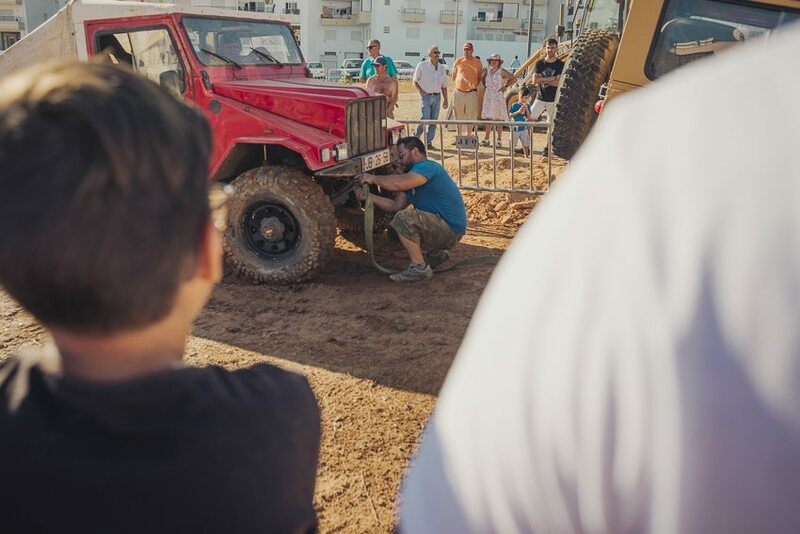 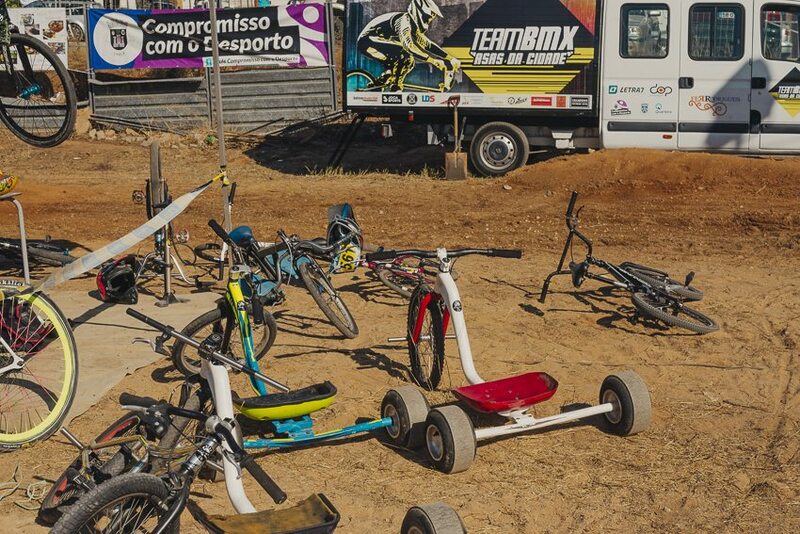 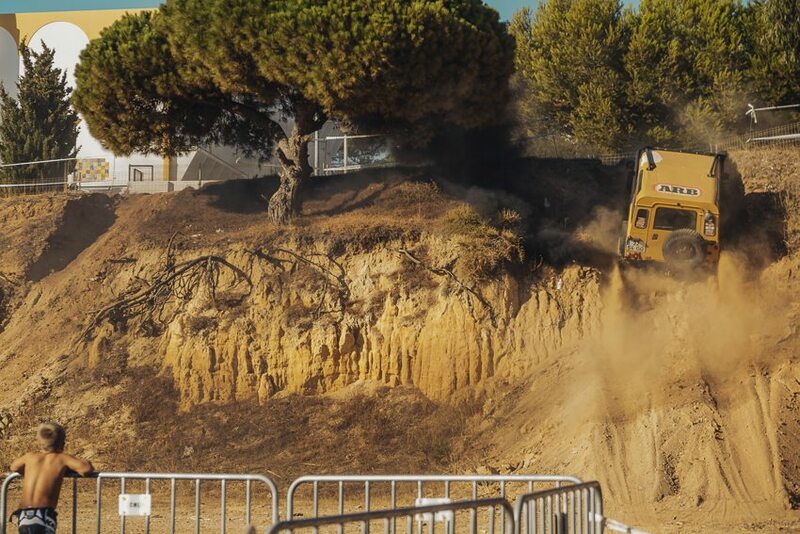 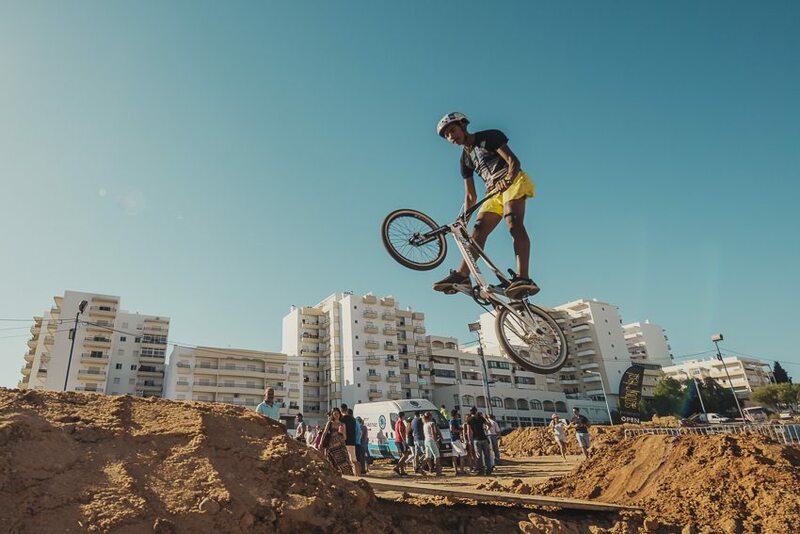 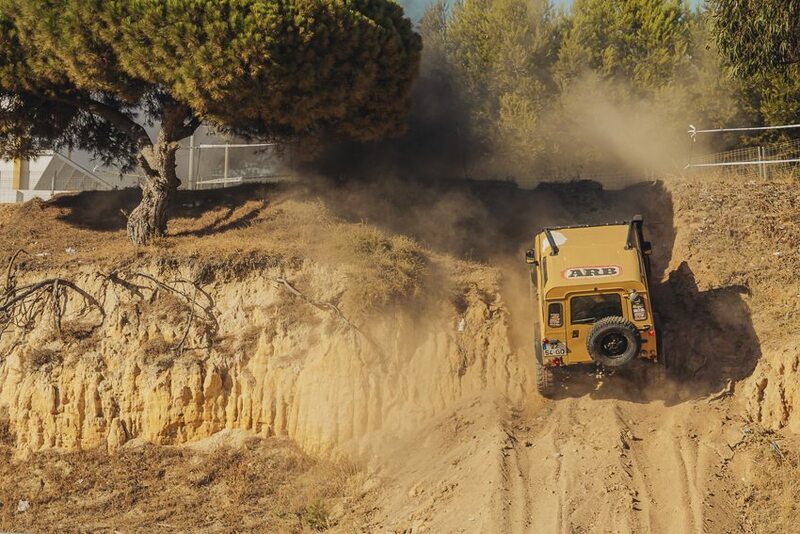 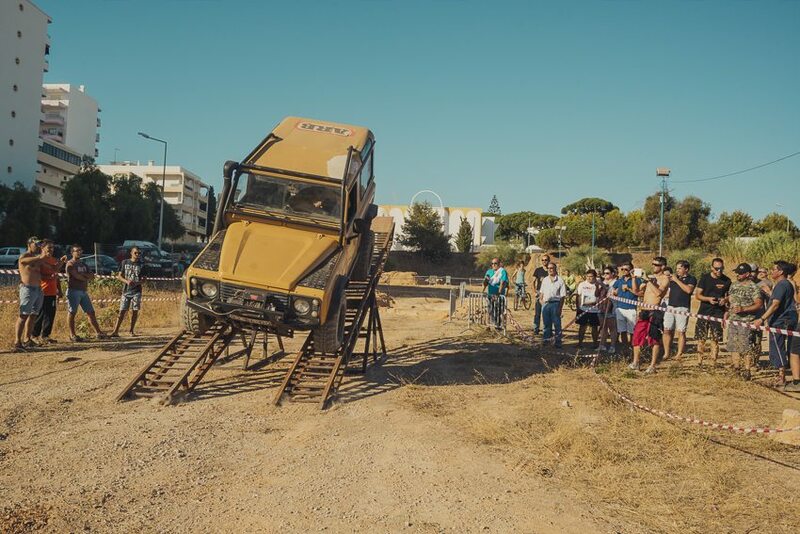 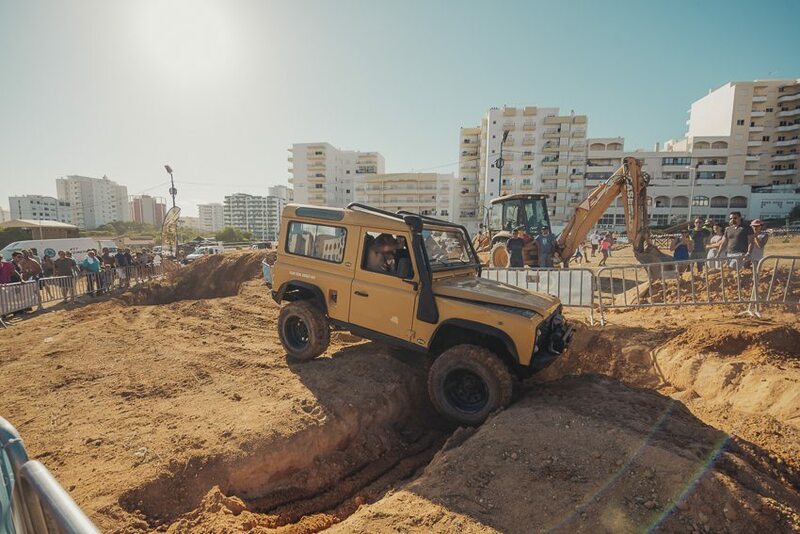 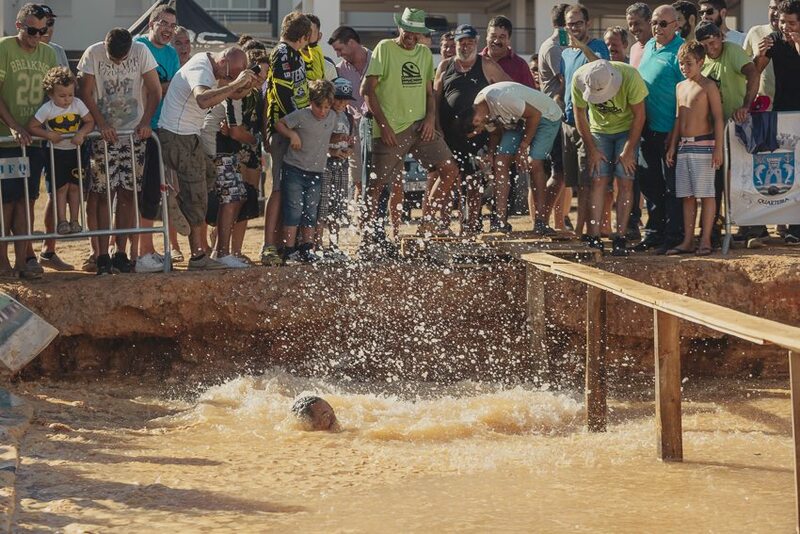 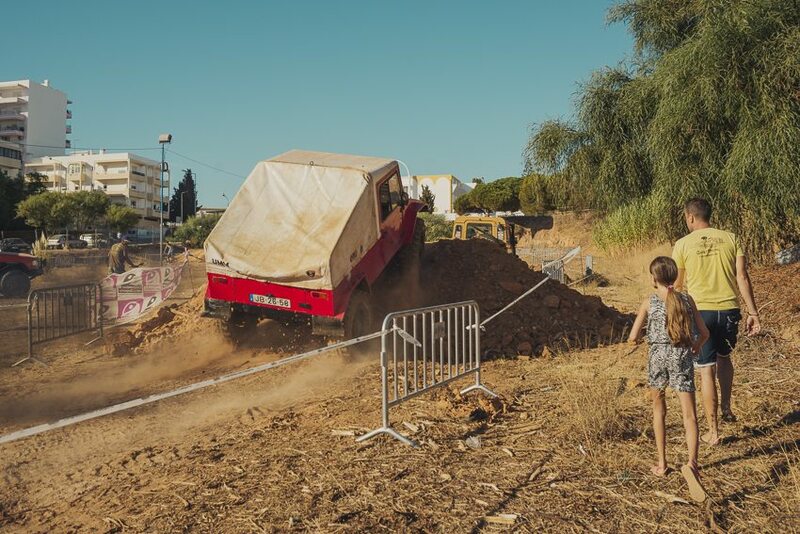 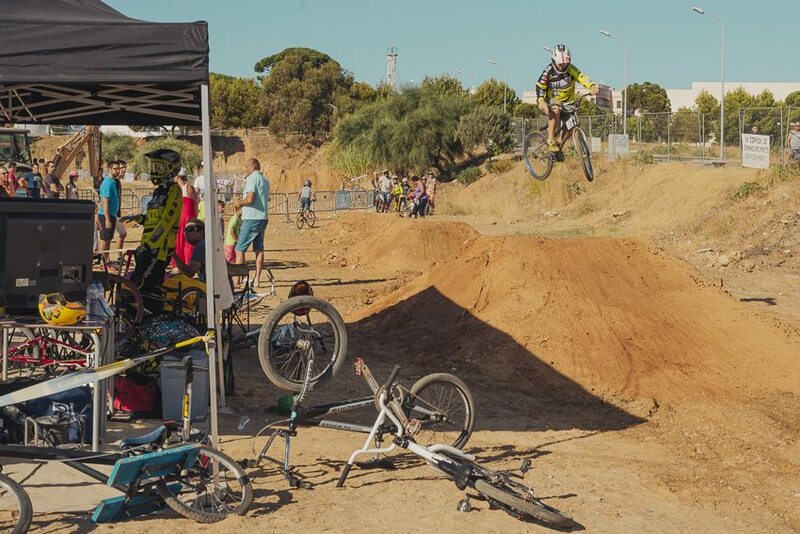 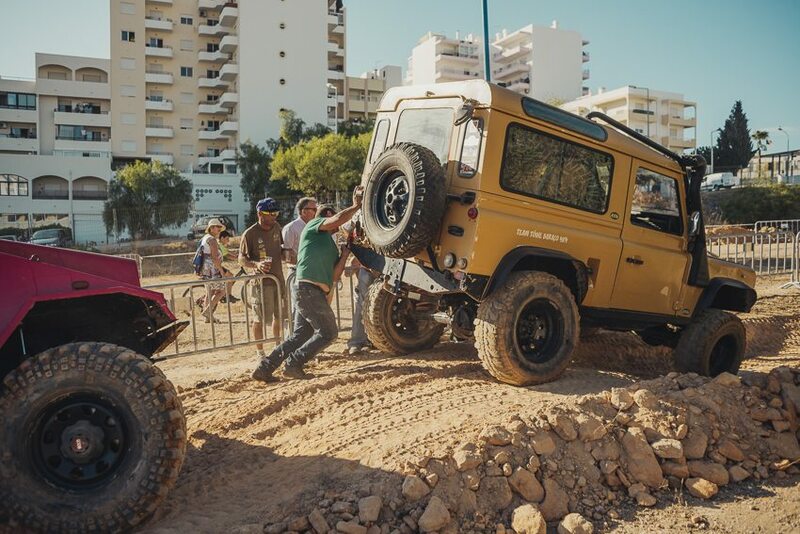 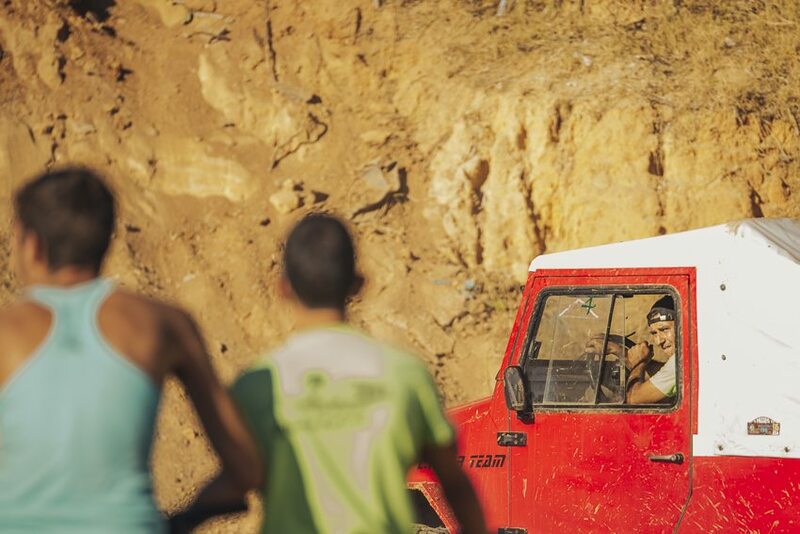 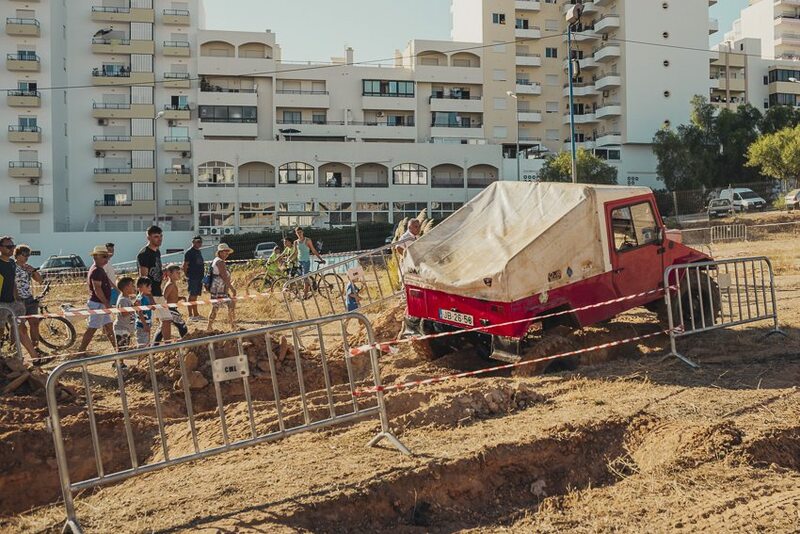 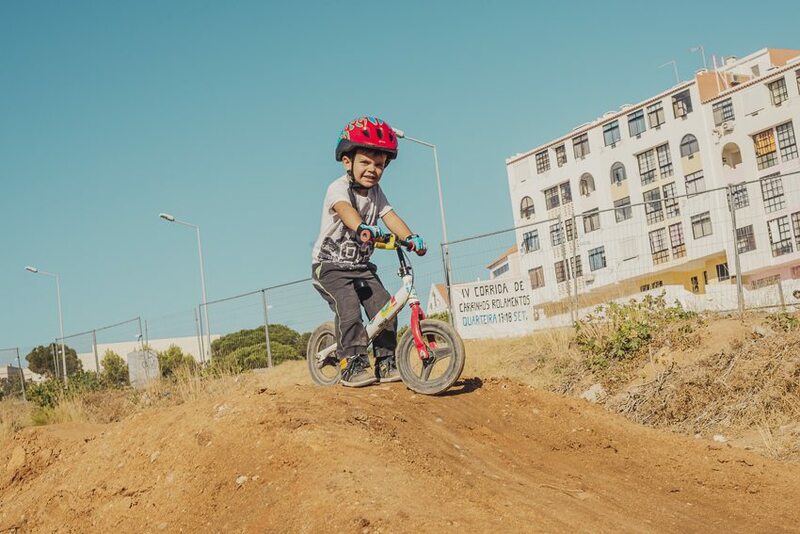 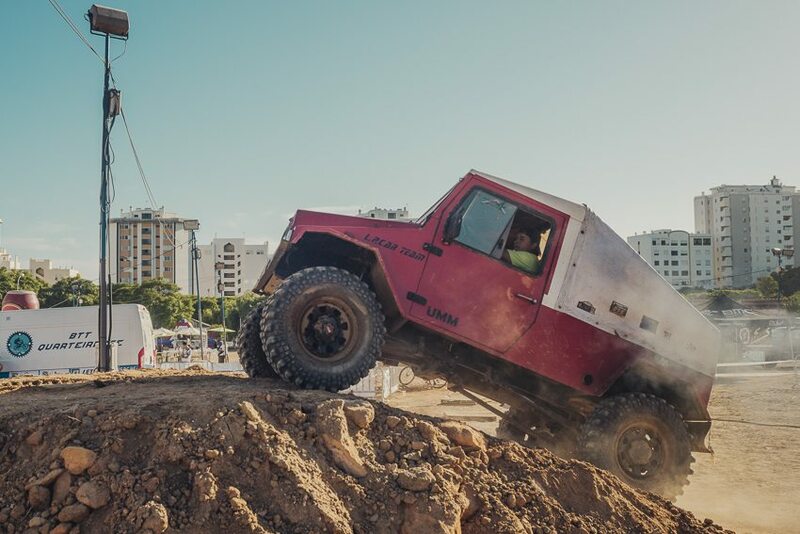 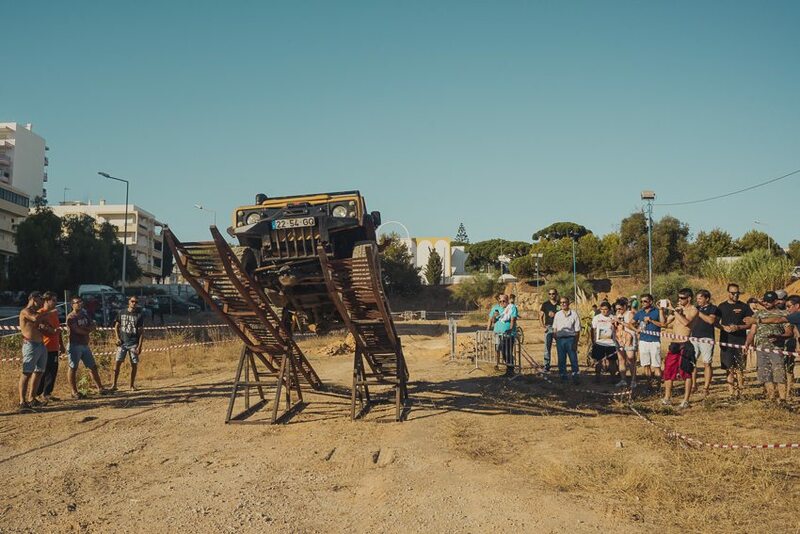 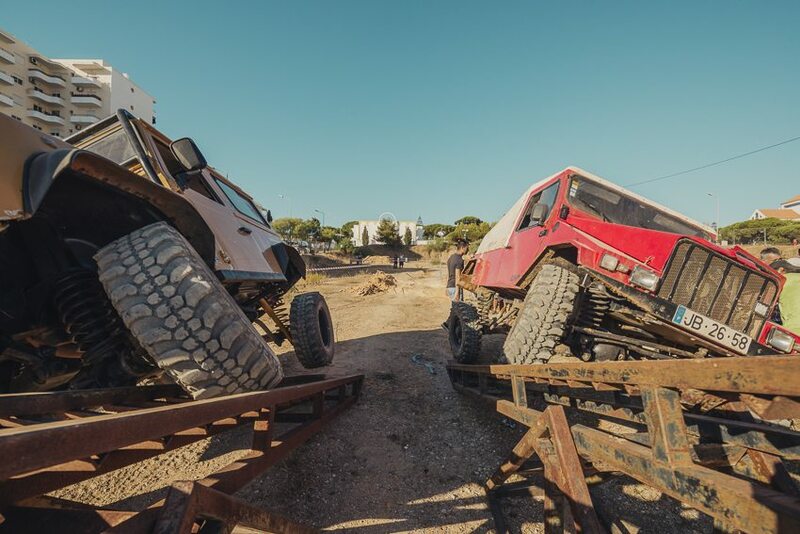 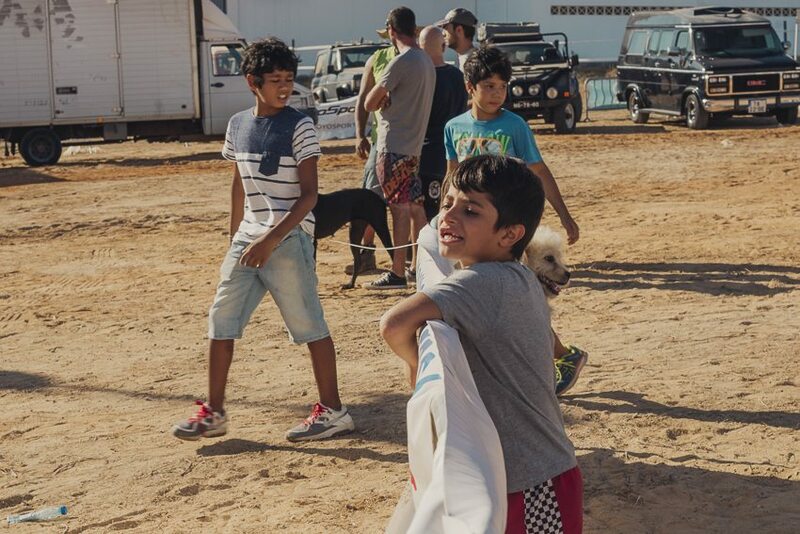 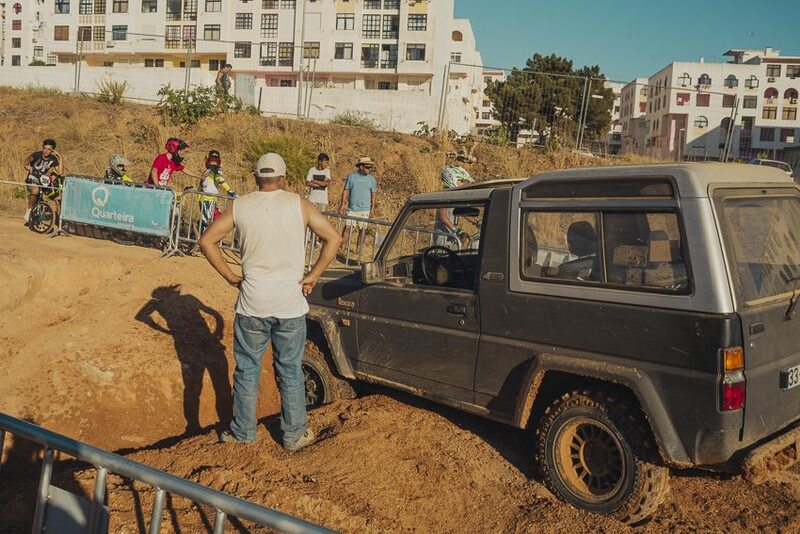 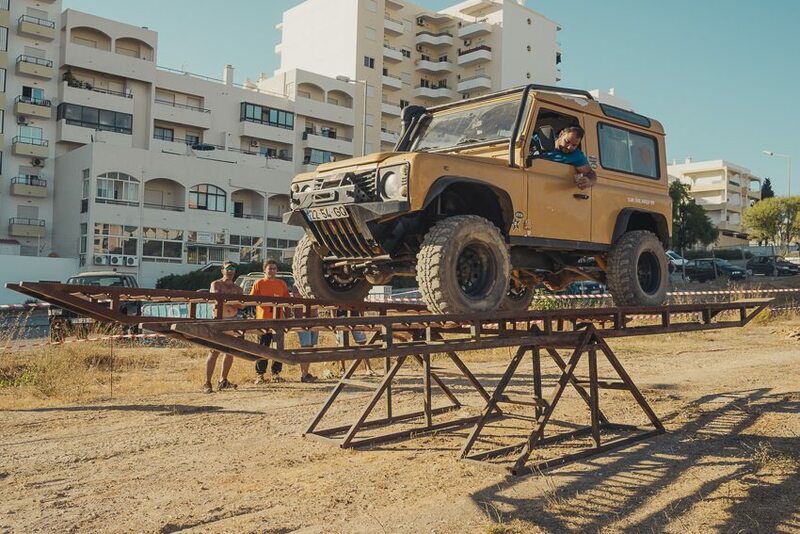 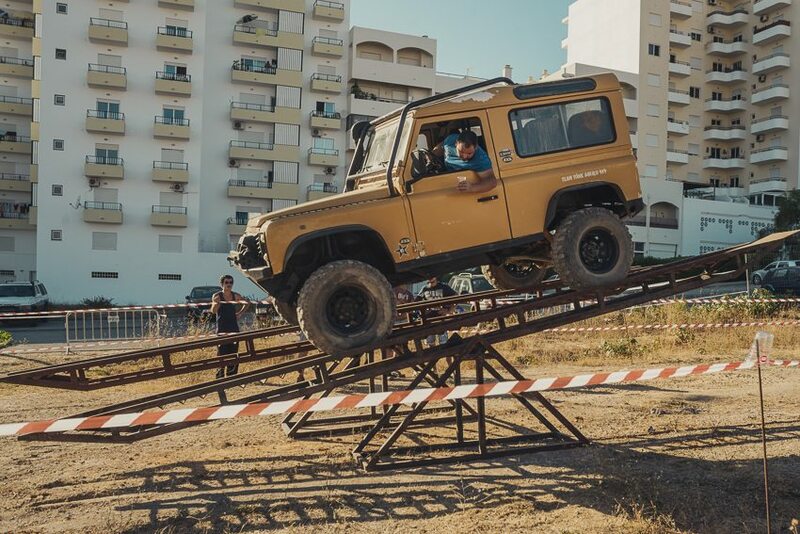 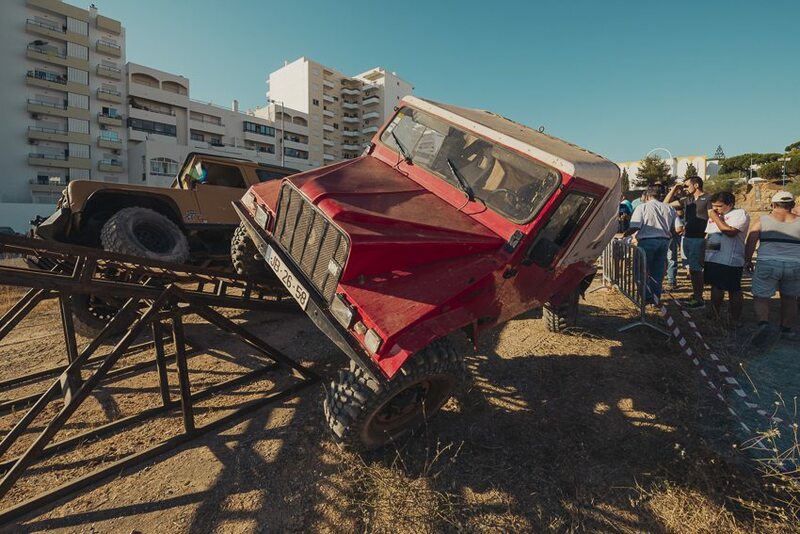 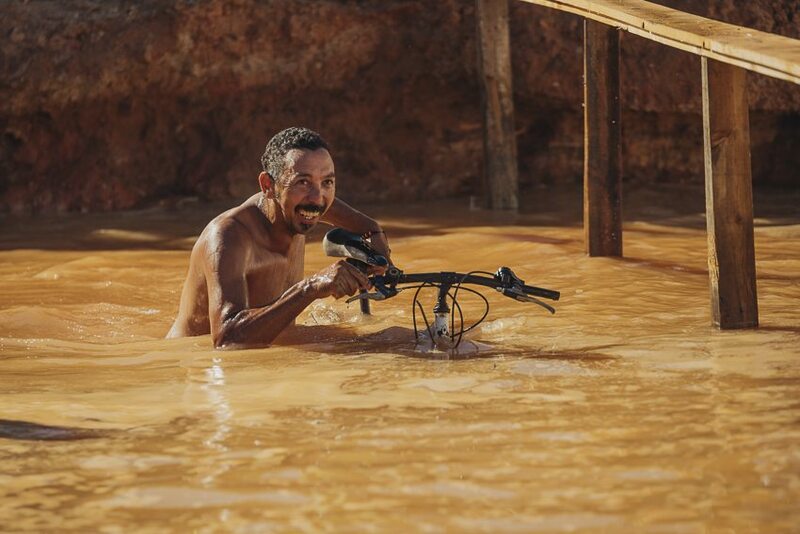 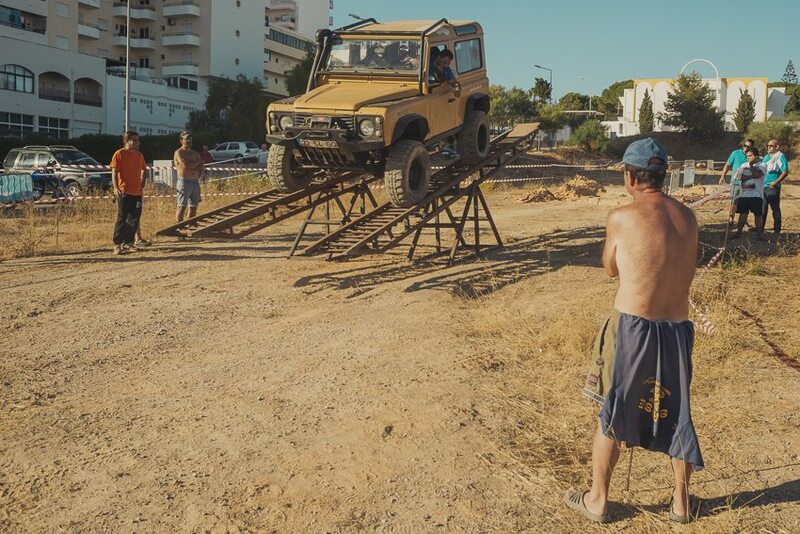 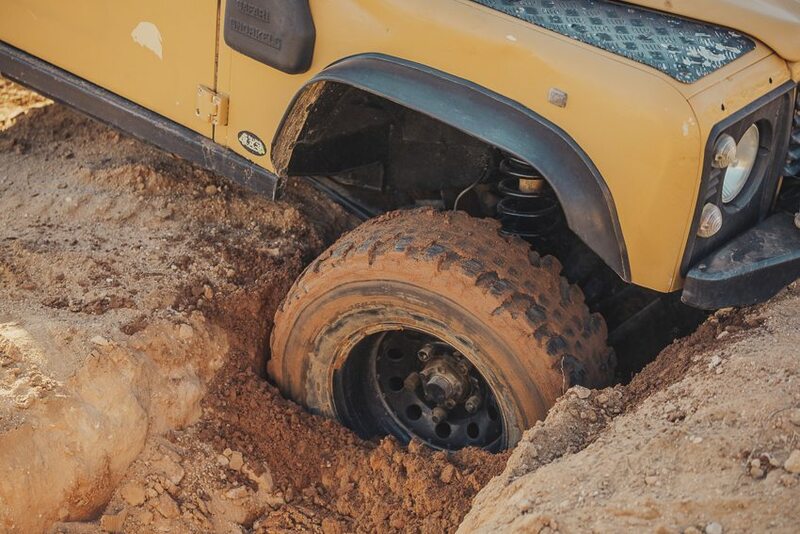 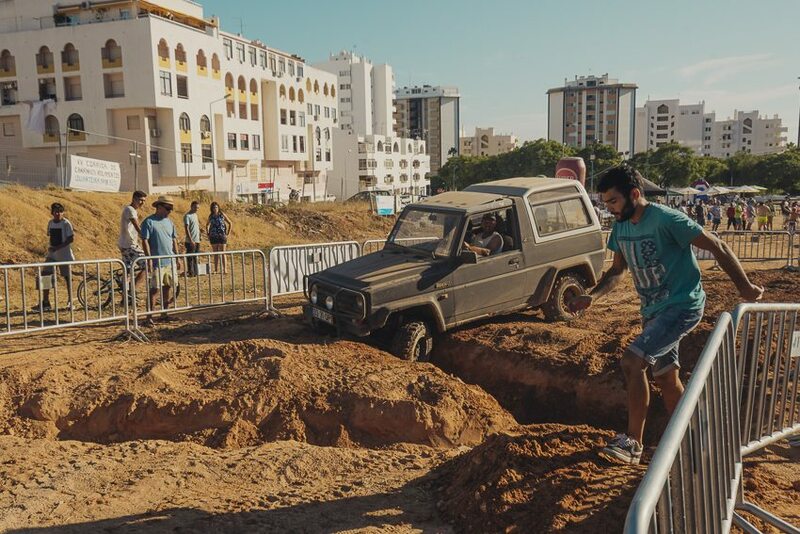 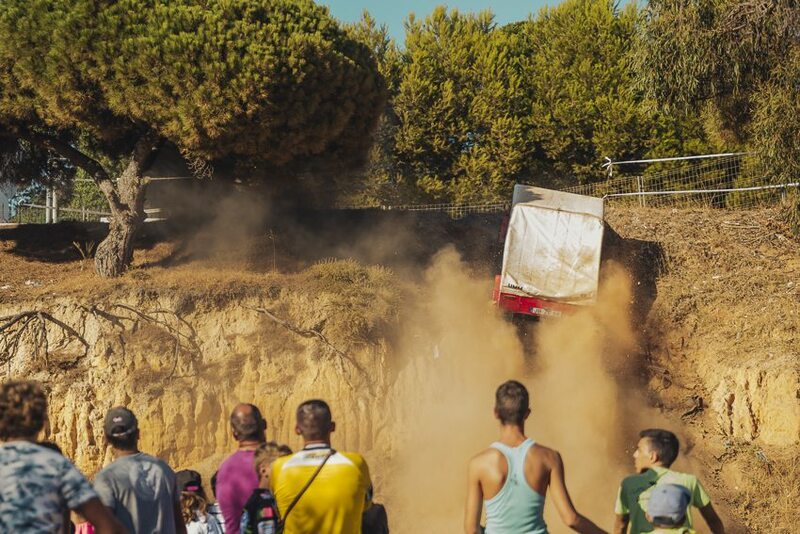 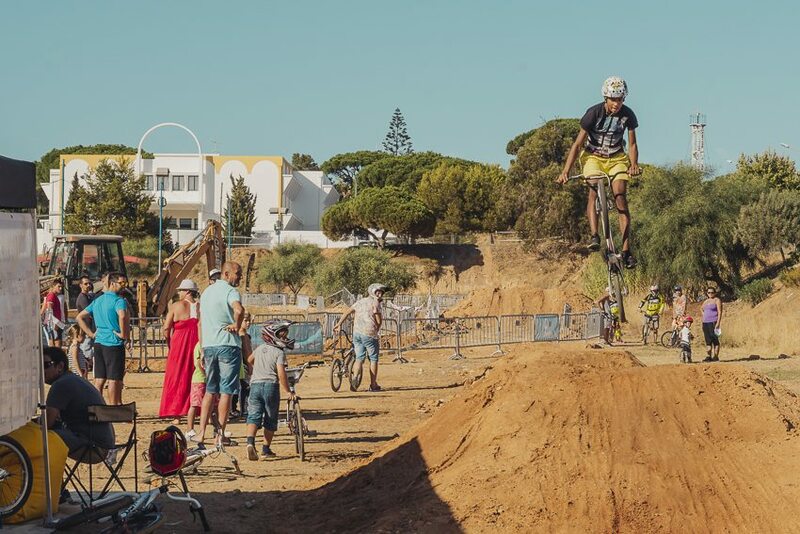 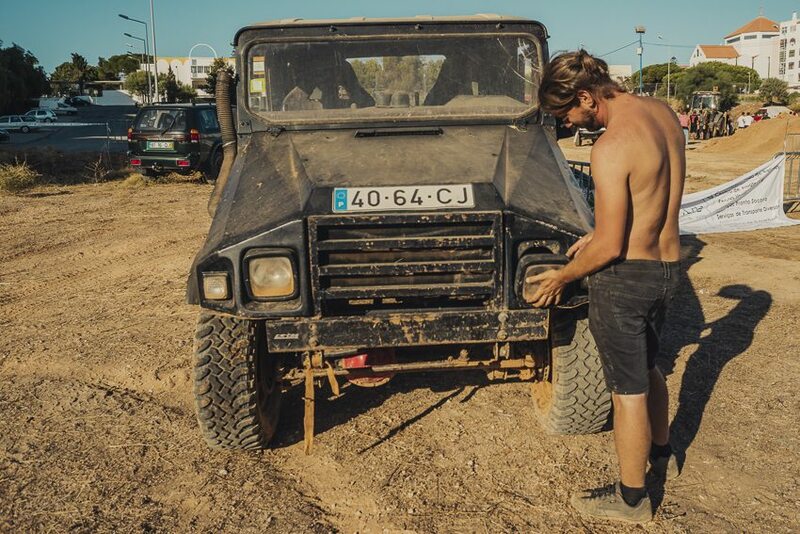 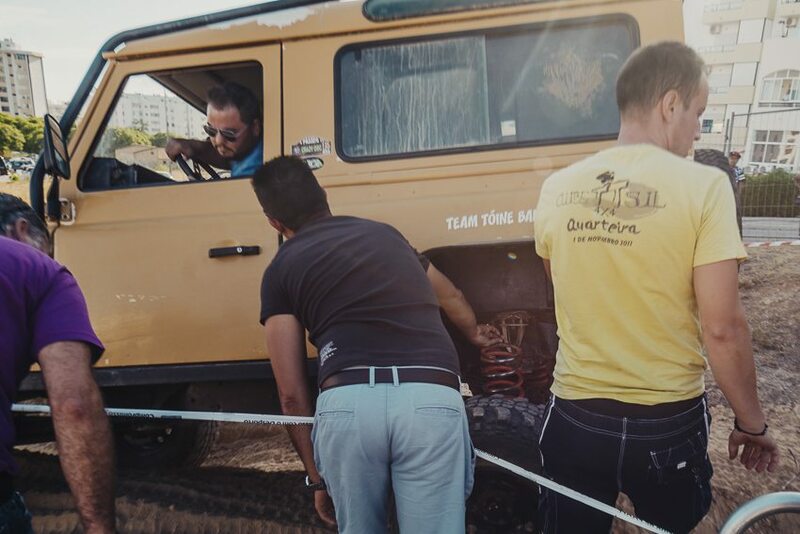 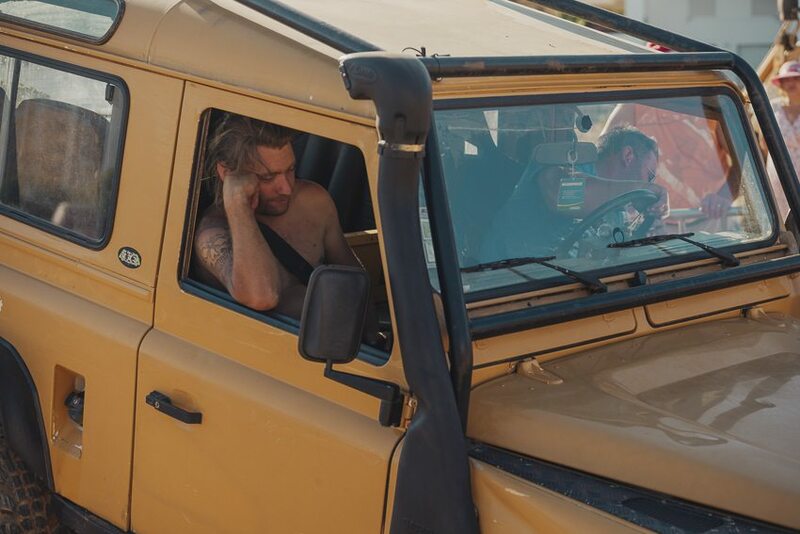 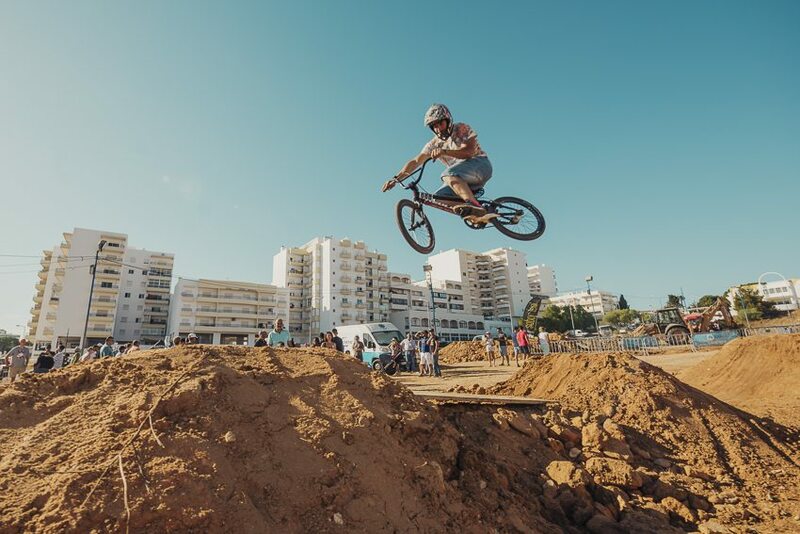 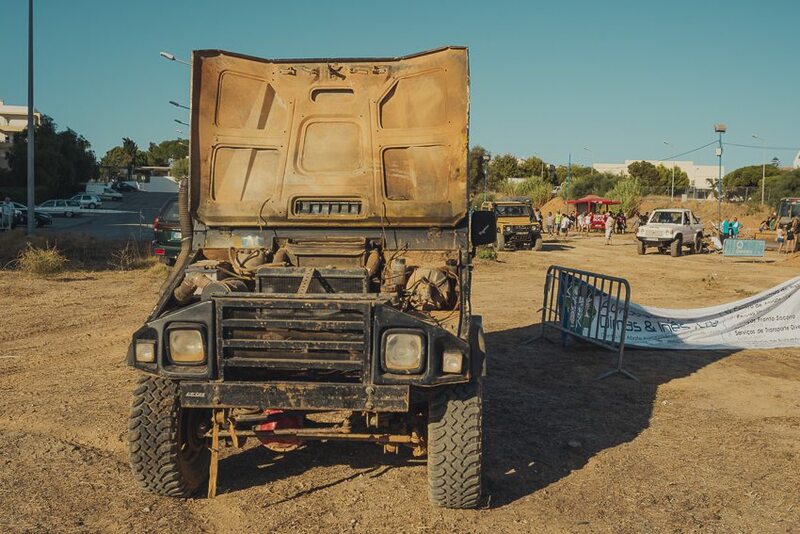 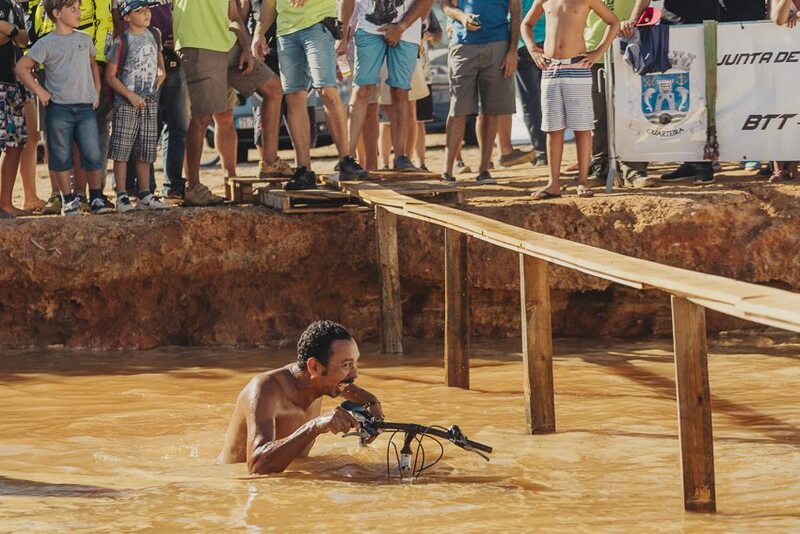 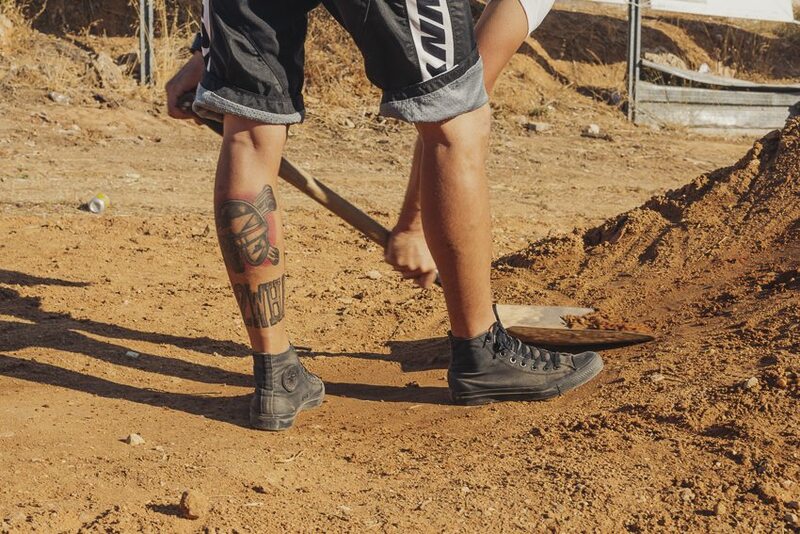 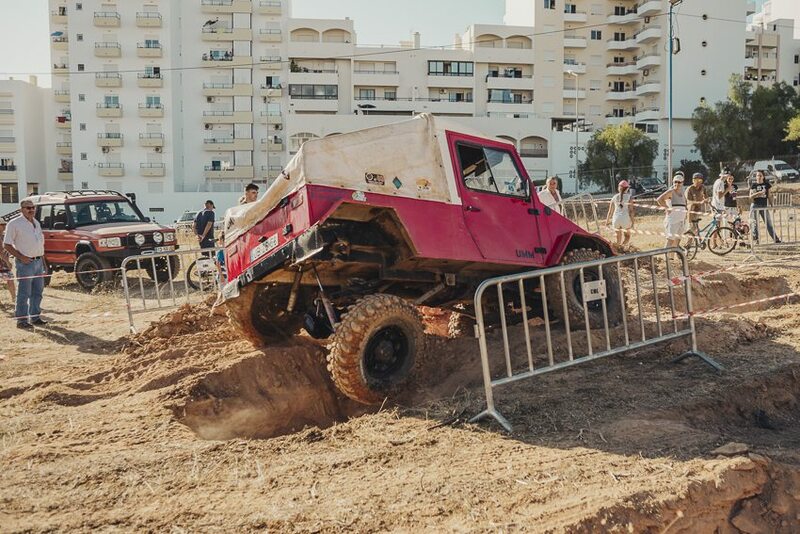 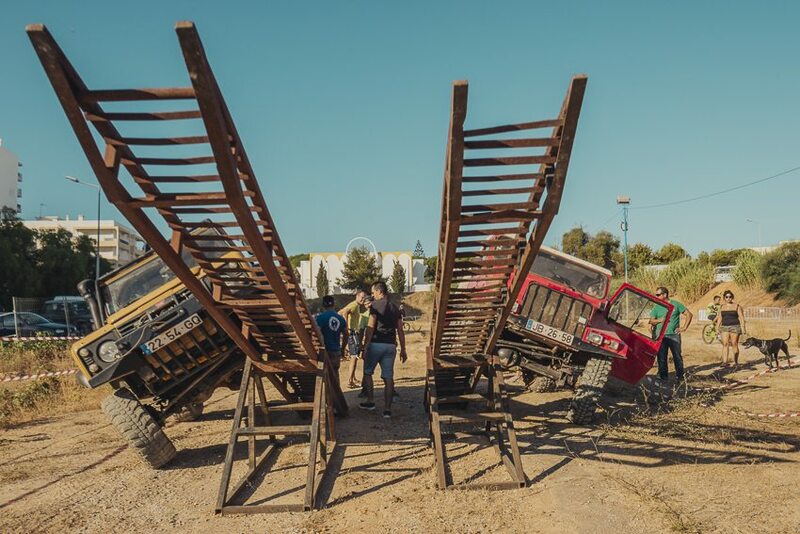 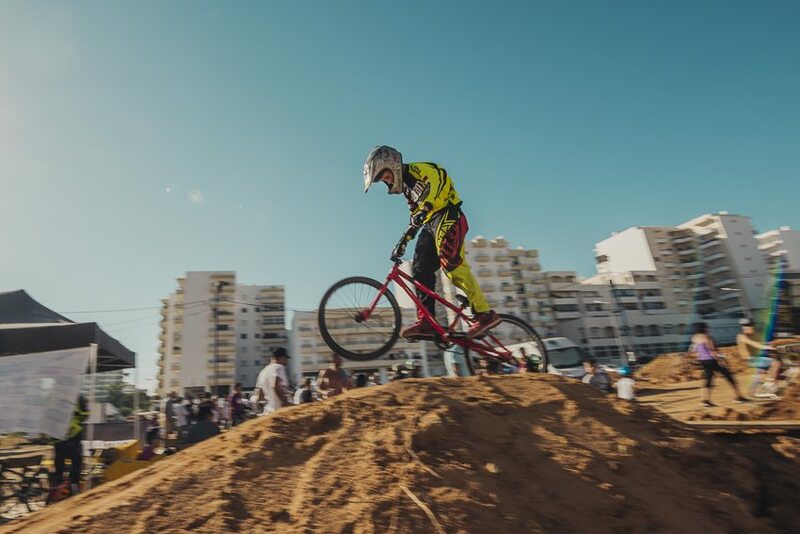 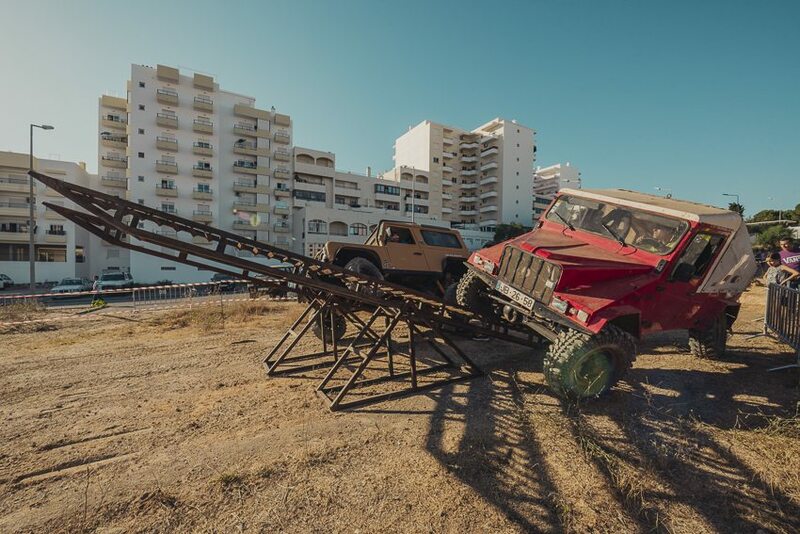 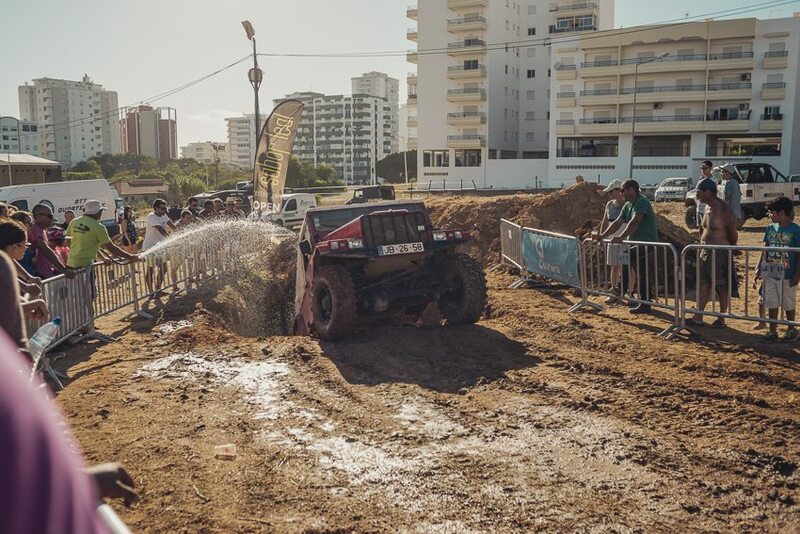 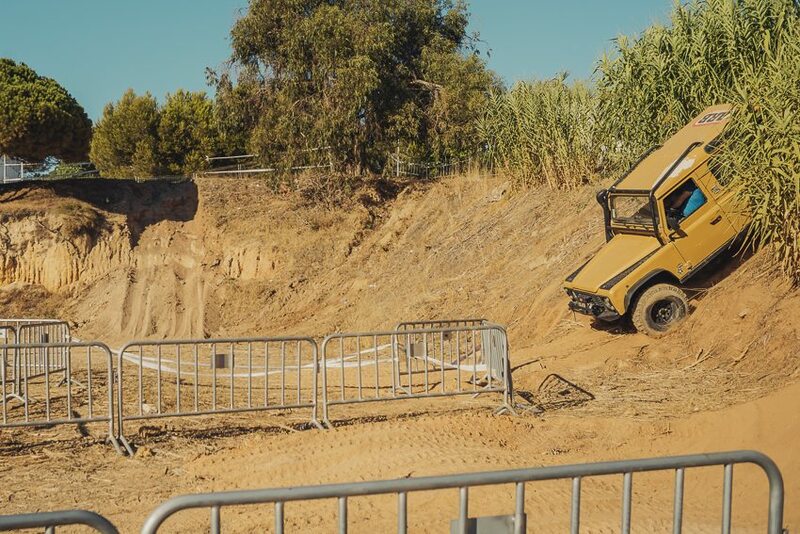 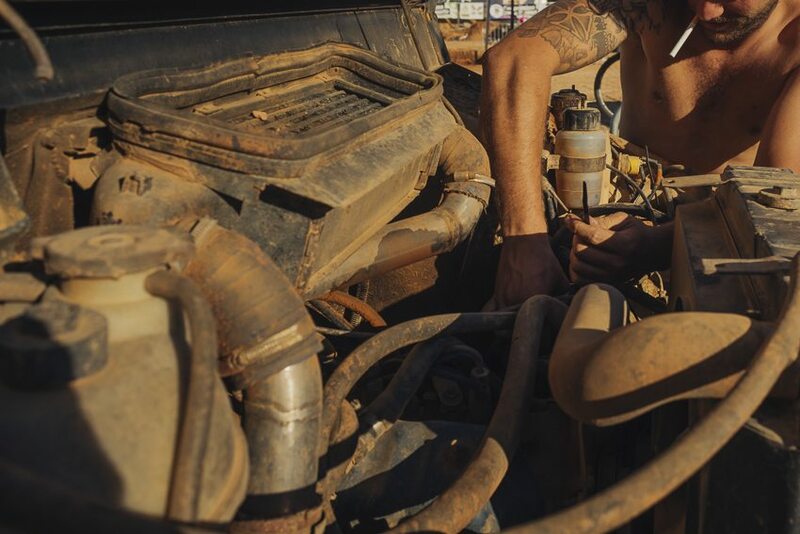 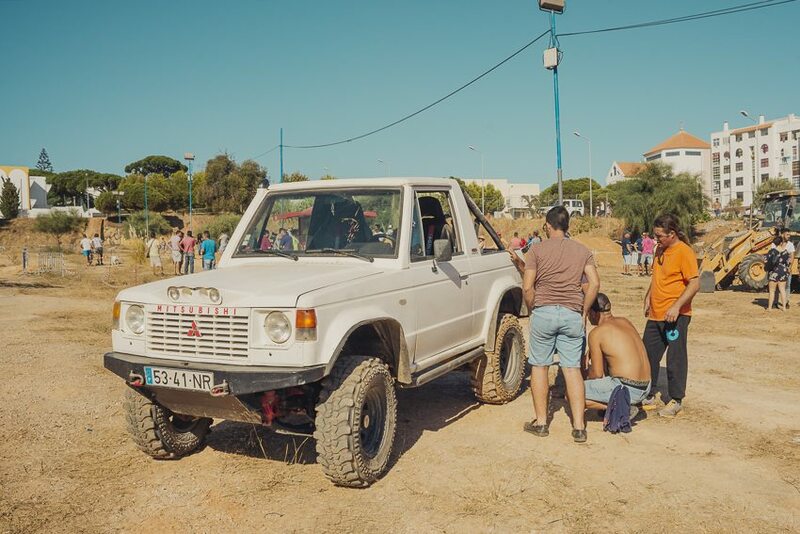 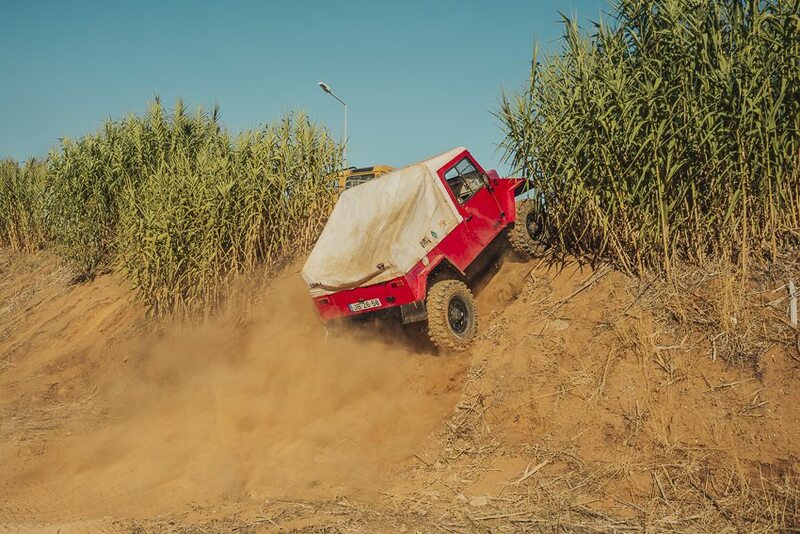 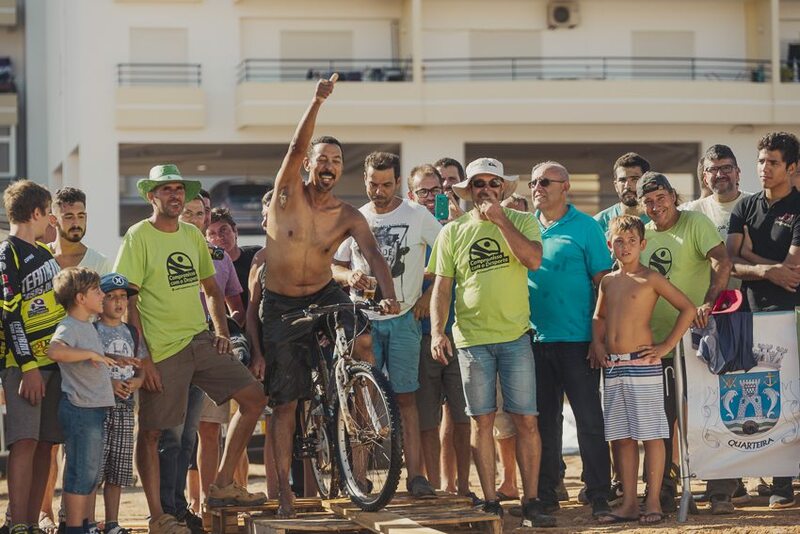 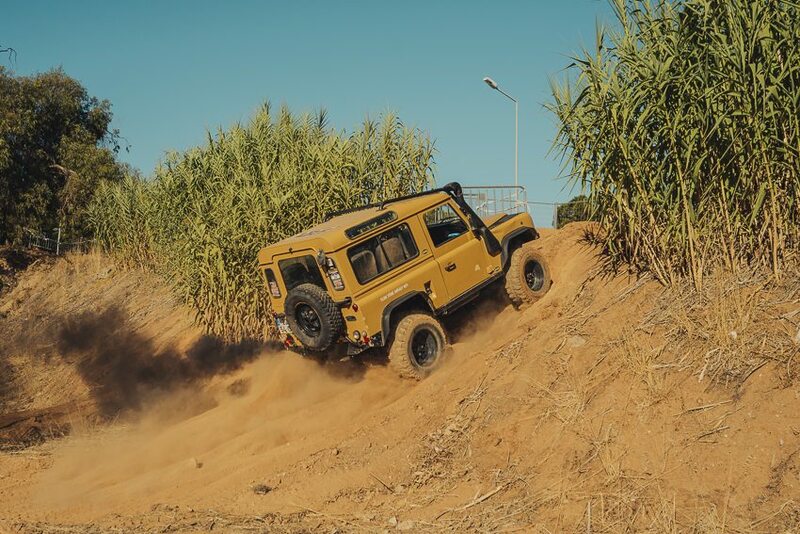 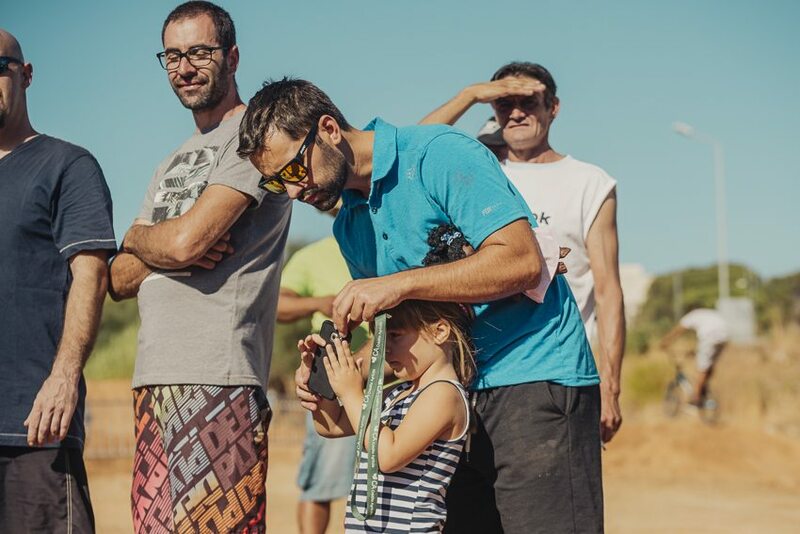 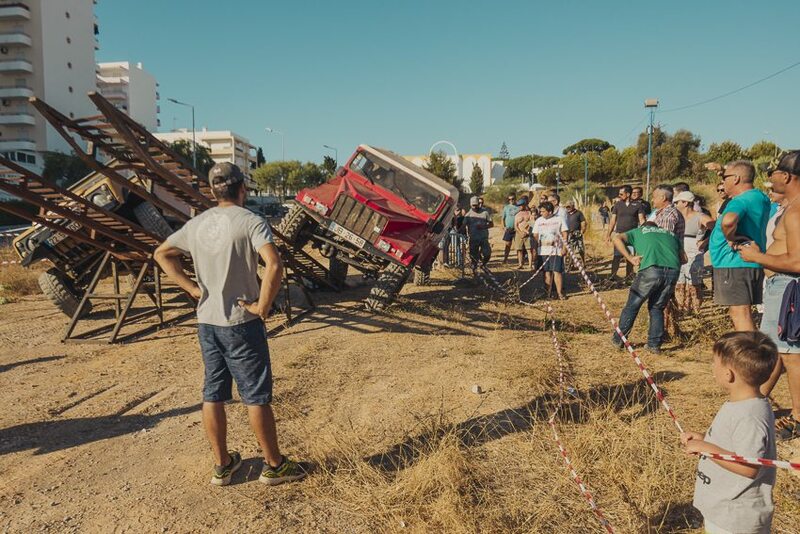 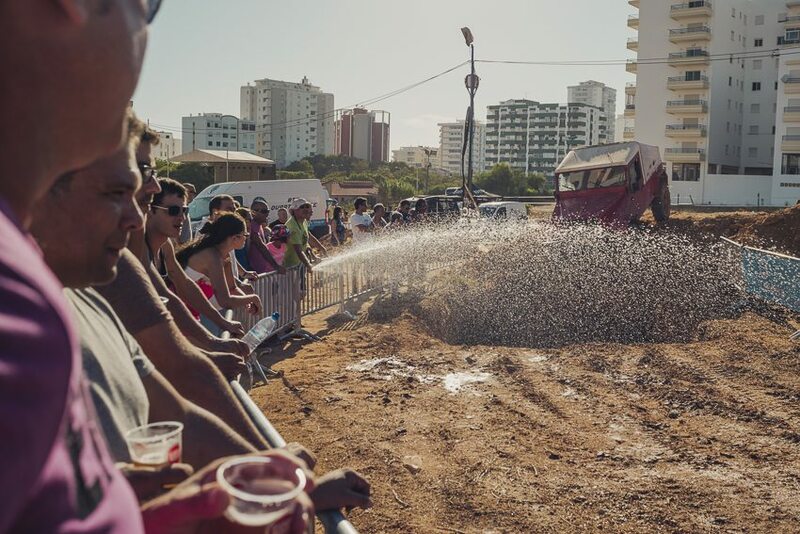 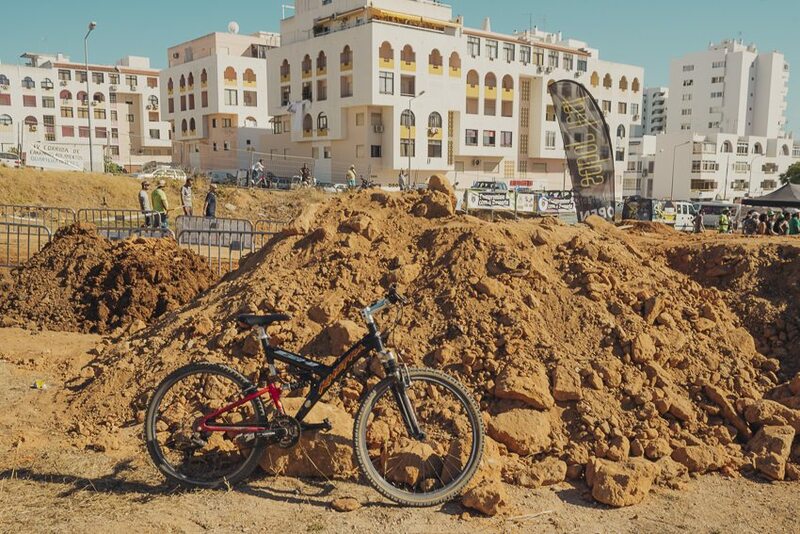 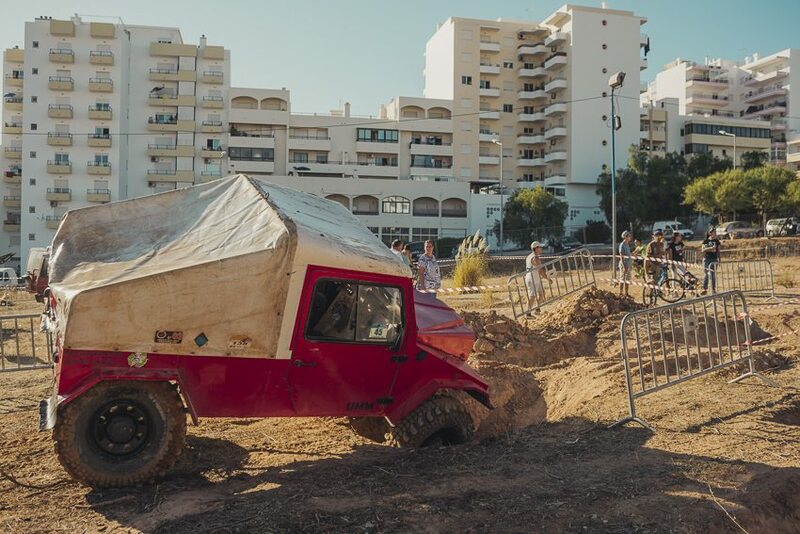 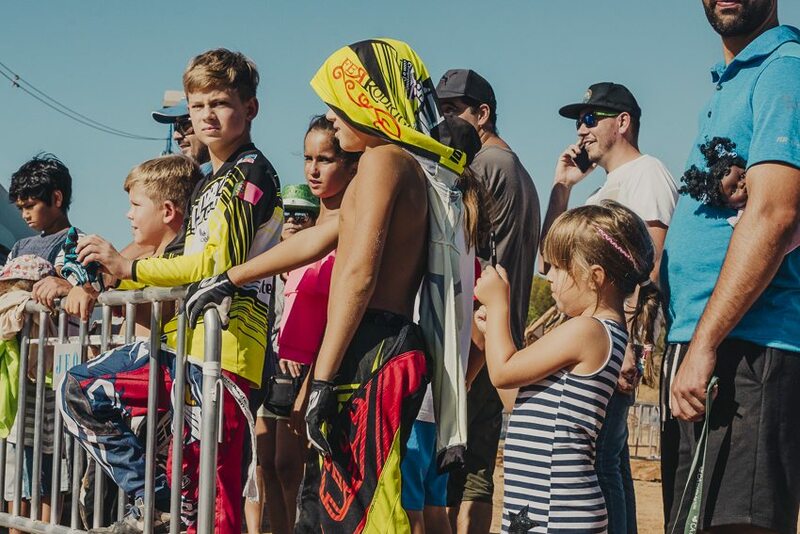 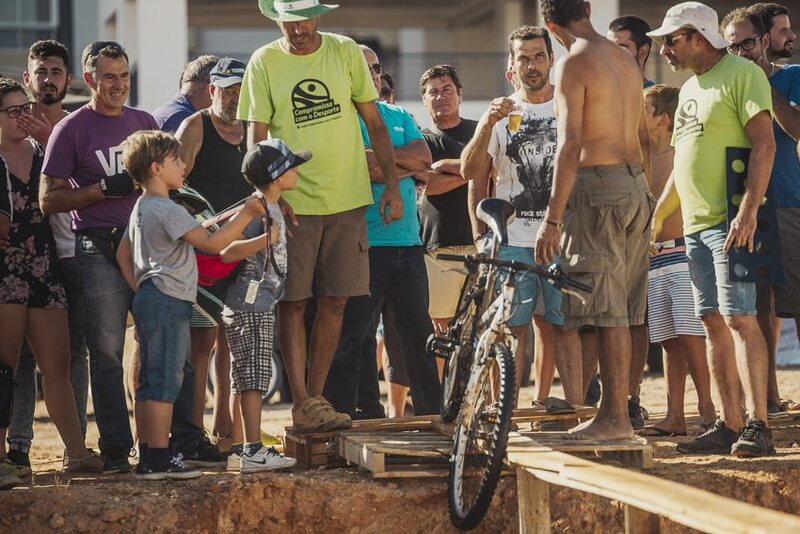 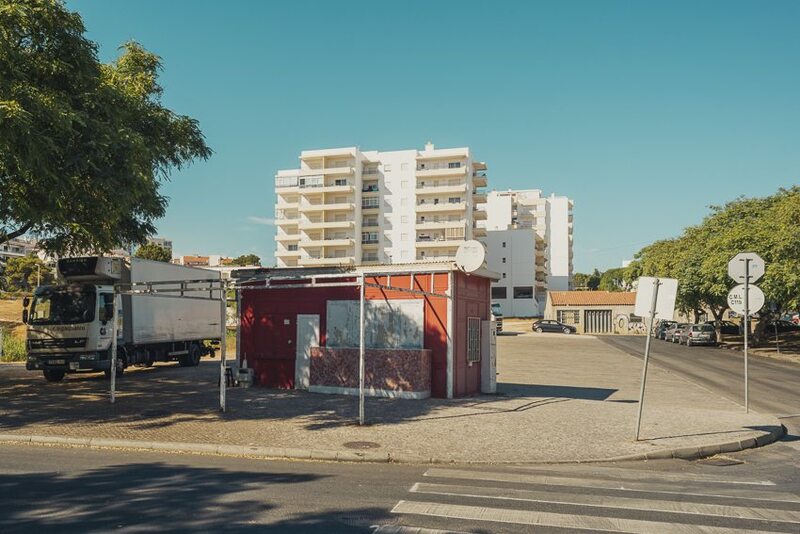 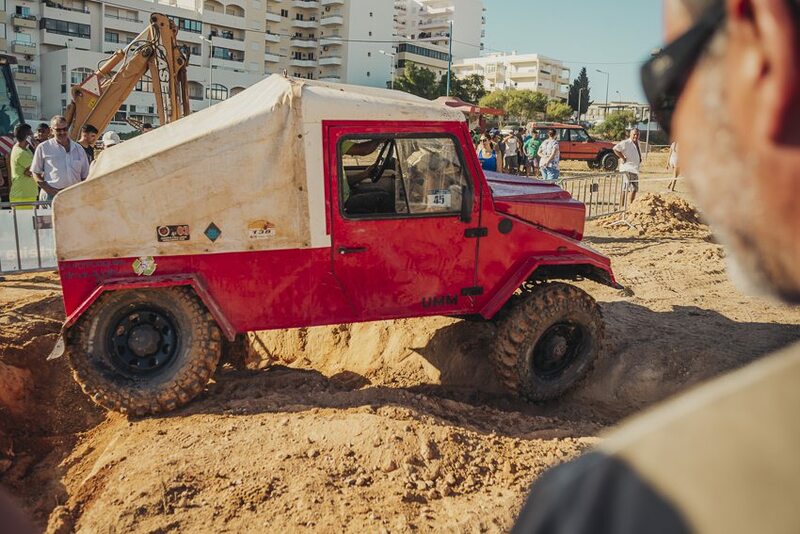 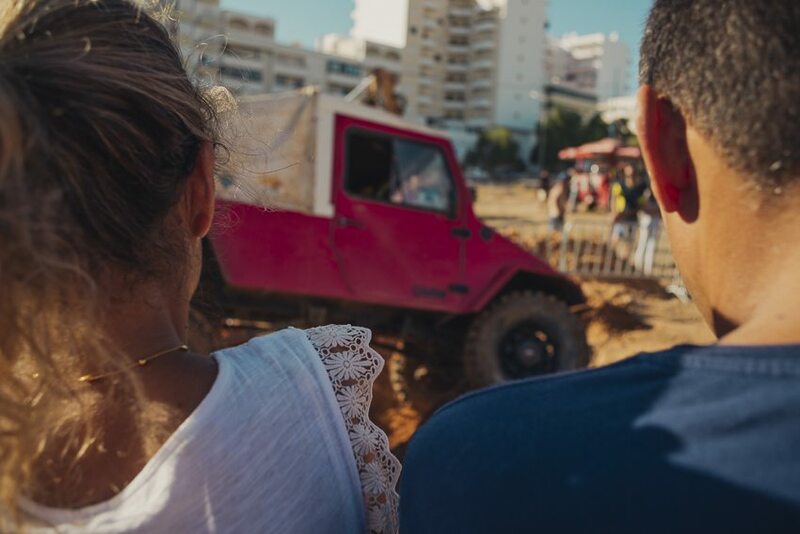 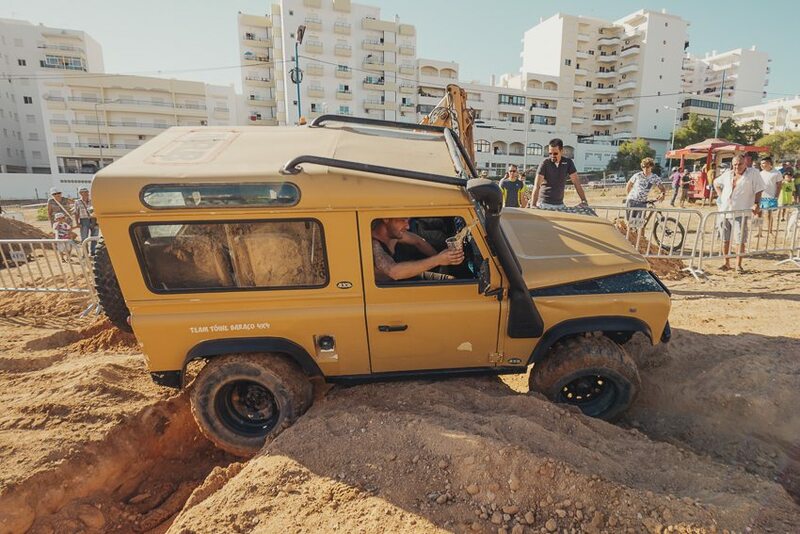 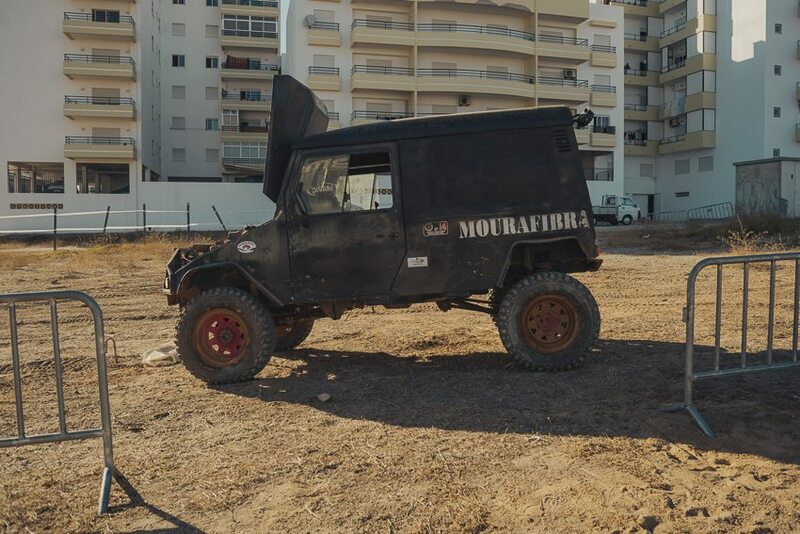 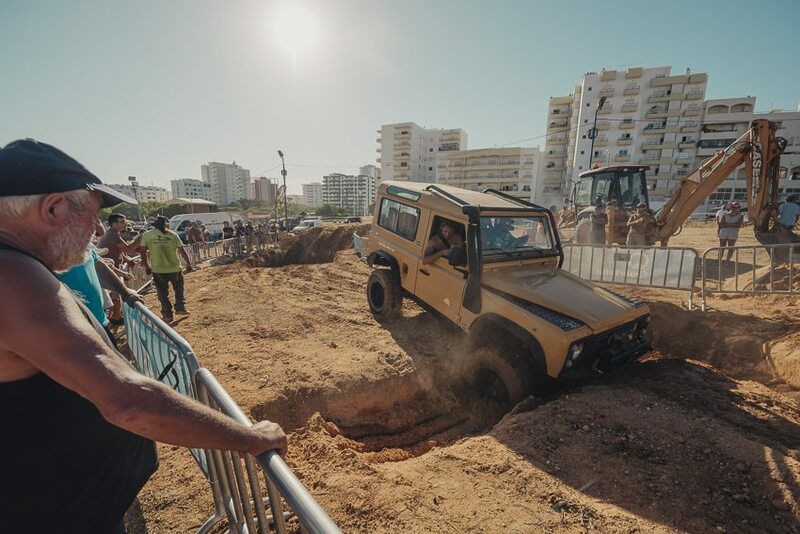 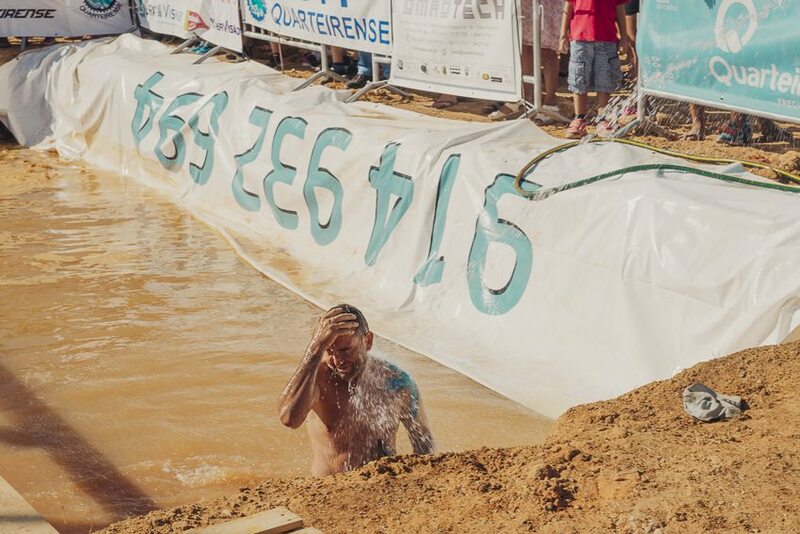 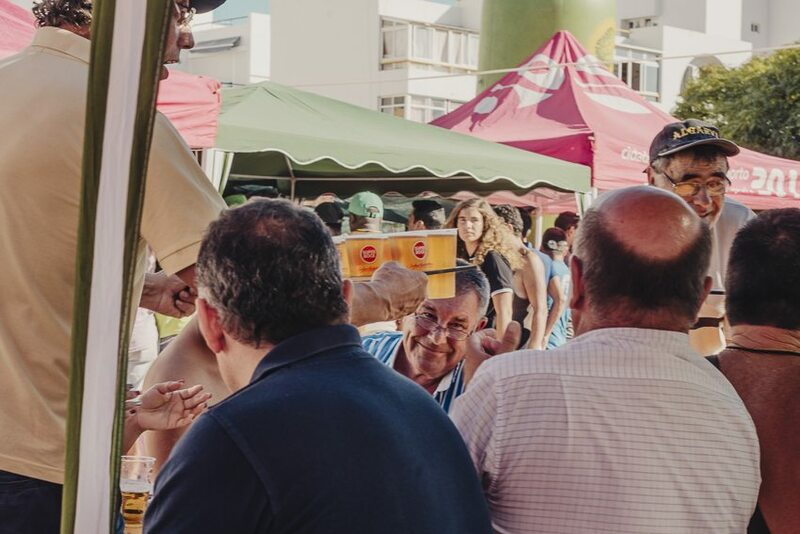 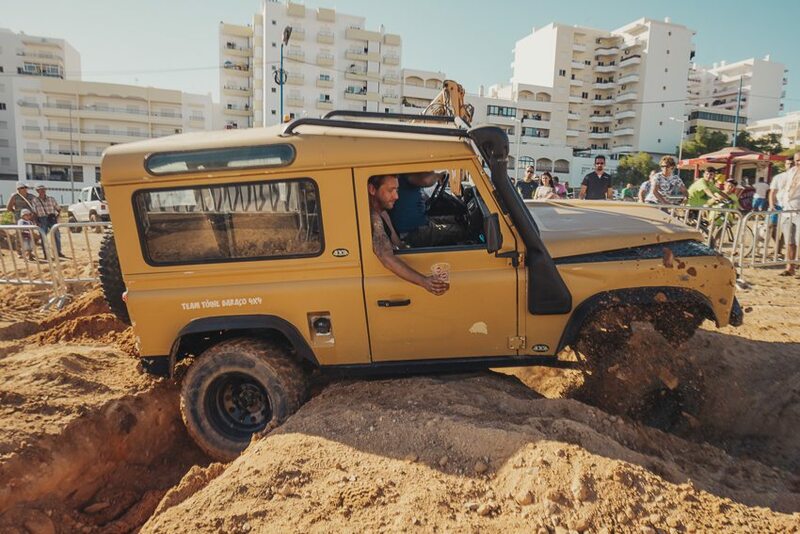 A BMX and 4×4 event in Quarteira. 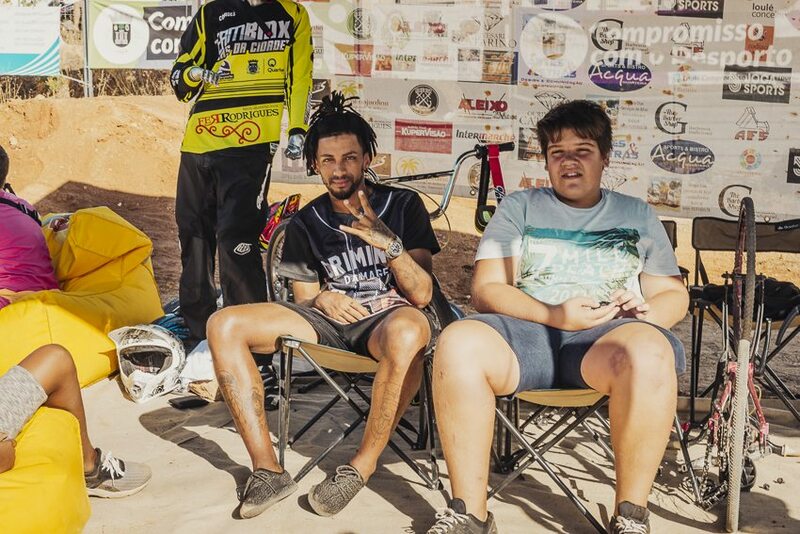 Best greetings to the people I met there.